PayPal, the online payment service provider recently took up a decision of investing into a blockchain startup firm for the first time. PayPal invested in Cambridge Blockchain, which is a startup company that develops digital identity management software for financial institutions. Cambridge Blockchain has raised a fund of $10.5 million, and the startup invested it to recruit new people and also for the future developments of the company. The important thing to note is that PayPal has been mentioned in the list of investors. It is vital that PayPal cannot reject the blockchain technology anymore as many big companies are already jumping into an emerging trend. On 2nd April, it was announced that PayPal has joined the Series A funding round of the Cambridge Blockchain. The startup basically helps financial institutions and other companies manage complex data by using shared ledgers. The investment amount has not been revealed by PayPal and nor by Cambridge Blockchain. However, the latest filing with the SEC mentions that the startup company has raised a total amount of $3.5 million in new equity through various investors within 9 months. $7 million was raised through Series A funding in May 2018, and thus increasing their capital to $10.5 million. The Series A funding round was supported by Partech Partners, Foxconn’s HCM Capital, Digital Currency Group and Future Perfect Ventures. “We made an investment in Cambridge Blockchain because it is applying blockchain for digital identity in a way that we believe could benefit financial services companies including (ourselves)”. PayPal is not the major investor in the startup because Cambridge Blockchain has managed to raise $10.5 million to date. Although, this is the first investment of the online payment firm PayPal into a blockchain startup, but not the first time PayPal has got into the cryptocurrency and blockchain industries. Amount of $3.5 million came through Omidyar Network and PayPal. Omidyar Network is the philanthropic investment firm which was started by the eBay founder Flourish. The spokesperson of PayPal confirmed the news and the first investment of PayPal in Cambridge Blockchain. 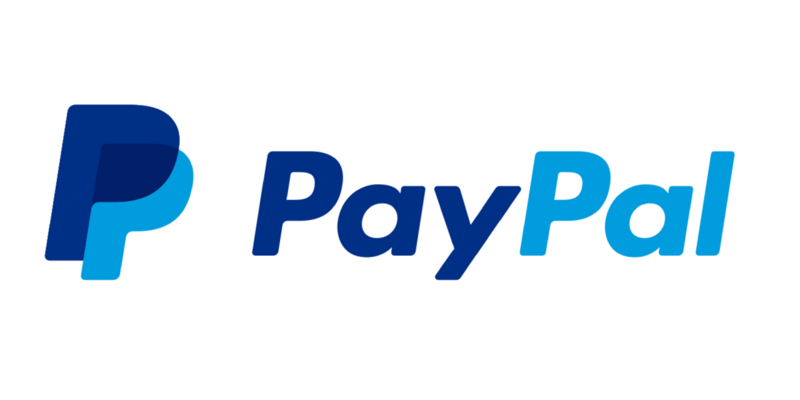 The online payment system PayPal a year ago, even partnered with Coinbase to carry instant withdrawals of PayPal to the US customers. In March 2018, PayPal- the online payment provider had filed a patent for a digital currency transaction system. The system was designed to provide digital currency payments faster. PayPal also says that it is the first company that allows merchants to accept bitcoin through partnerships with GoCoin, BitPay and Coinbase. CEO of Cambridge Blockchain, Matthew Commons noted that the startup for the first time has interacted with PayPal in the Fintech Europe 2018. It was hosted by PayPal, and the objective was to offer support to early-stage startup firms within the regulatory requirements of the General Data Protection Regulation (GDPR) and also other privacy conditions. Cambridge Blockchain consist of 15 members team, 11 out of them are working in Boston and are facing some technical problems. One of the team members has recently joined the work of the company in Beijing. The 3 members are working in Paris, accountable for launching Luxembourg.